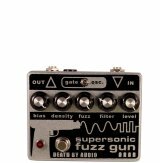 The sound of the original cult classic fuzzer is back by popular demand. 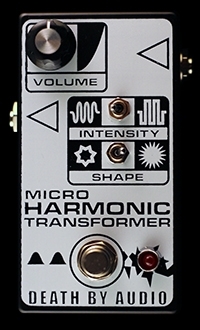 Now you can get the same huge sound as the Harmonic Transformer in a smaller 2.5" x 4.75" more pedalboard friendly pedal. 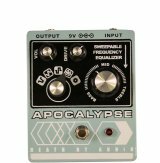 Intermodulate your sound and unleash ringing raging fuzz on the world. Super big, super vicious and super intense. 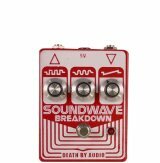 A huge pedal with a huge sound. Complete with enough alien noises to freak out your listeners. Direct crazy intermodulating distortion to make unique music with. 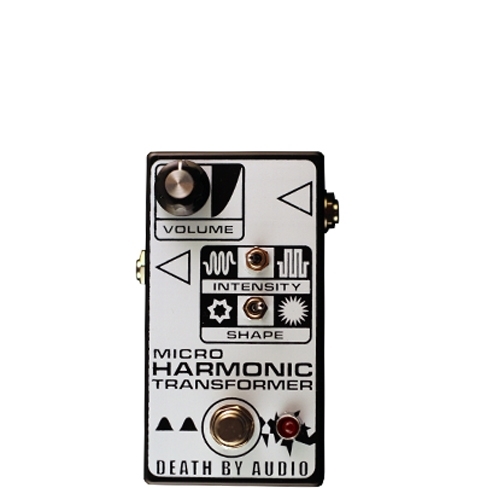 The Harmonic Transformer is an extremely loud and intense fuzz pedal which is very interactive with the incoming signal ranging from over the top to bizarre.